Guides and Guiding, hosted trips or DIY fishing. Some love it, some hate it. Beside different favors to head for unknown waters there are also essential differences in the value of a guide. What is the benefit of a guide and what’s a good guide? How about the rules for a guide and services a guide should offer. What’s a good guide? What I understand about a good guide is maybe not the same thing you understands about a good guide. Fact is that there are many different types of guiding. This also depends verystrongly on the destination. 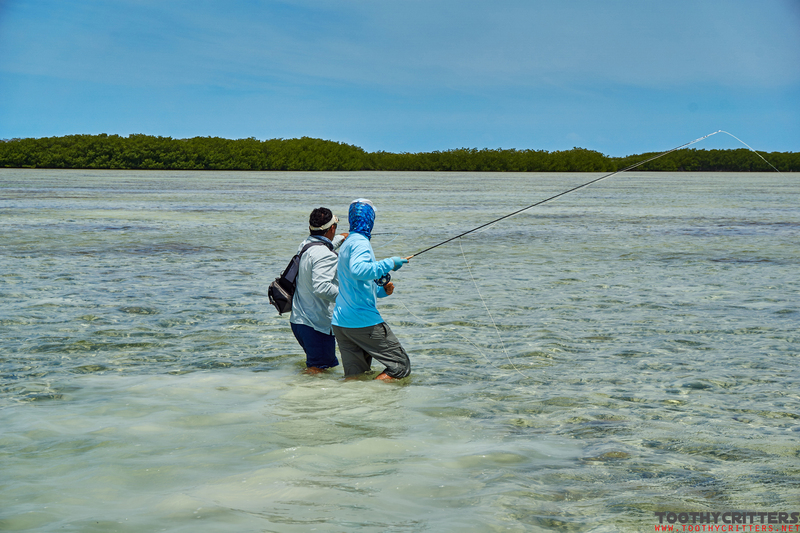 Bonefishing on the flat is totally different than Taimen fishing in an Austrian river. There are some common duties for all kinds of guides but the way of fishing and the species distinguishes the different guiding services. So it requires a more closer look to compare guiding services and also to judge about a individual guide whether he acts based on a guide handbook or not. The word guiding itself produces aversion in some people. Some people simply don’t like it because they believe it makes the hunt for the fish too easy. Others hate it because it splits the species fly fisherman between prosperous and less prosperous. In fact guide fly fishing became a real luxury sport not everybody can afford. Still it is possible to do on a affordable base but the majority of the guides charge a fortune for a few hours of fun. I’m in the lucky position that I can afford occasionally saltwater fly fishing with a guide. I like being a client guided by a guide for many reasons. Firstly a guide shortens up my learning process and enables me to catch fish in that short period I have available. Secondly a guide can bring me to fishing spots that are not accessible for DIY fishing. Followed by safety, inter cultural exchange, knowledge exchange, and many more reasons. OK, with all my guides, what did I most appreciate?. 1. Understand the wish of the client! 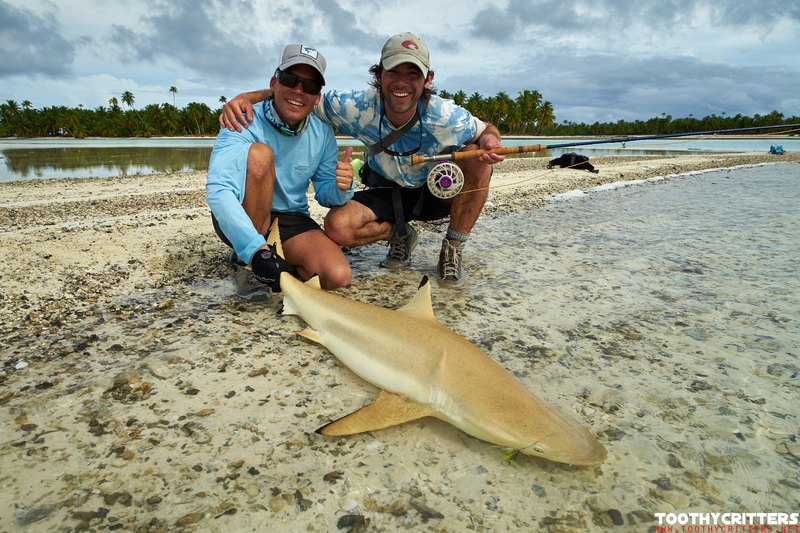 Some Clients want big fish, some want even bigger fish and others are just like looking for an adventure. 2. Understand the need of the client! This is different to the first principle although it sounds similar. A good guide must know what the client need to catch fish. No matter if this is a support with the basics of fly fishing or detailed information about the behavior if the targeted fish. 4. Know the targeted species and especially how to fly fish for it. None of my guides I have ever booked so far did a bad job. Partly I believe this was also my contribution because I followed the own number one rule. I always followed their recommendations and did what they told me to do. Not that I blindly do what others tell me but I believe some people are not just guides for the money but also because they are good in what they are doing. And in an internet world you can filter out bad guides already before the trip. There ain’t be no surprise. What are the don’ts for guides? 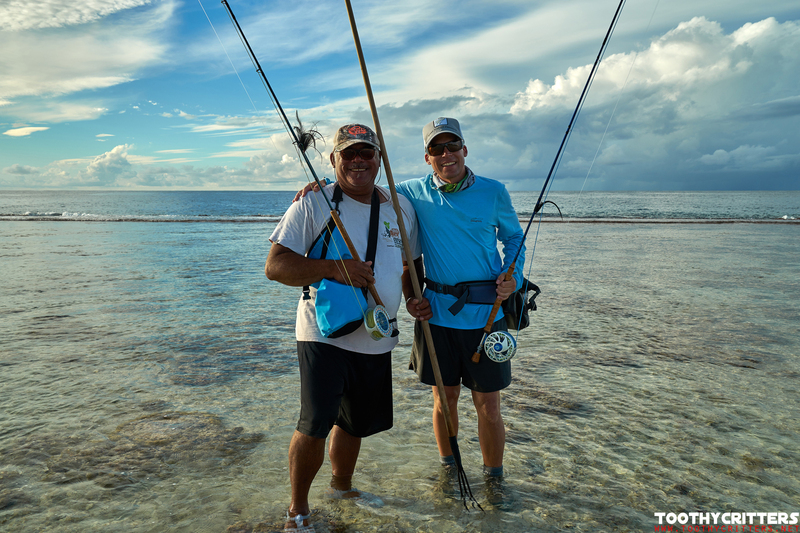 This entry was posted in Blog and tagged Bonefish, Fly fishing, Guding, guide, Pike, Trout. A visitor to this blog, which is what a blog actually needs. I read these pages, and I liked all of the writings. 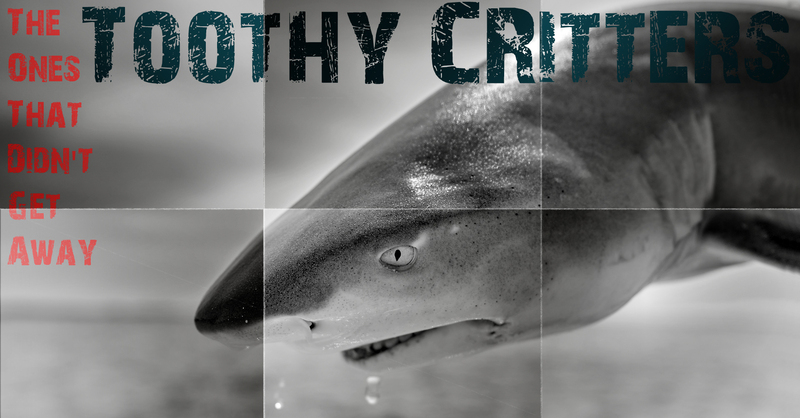 I was particularly impressed: “Guides and Guiding hosted trips or DIY fishing. Some love it, some hate it. Beside different favors to head for unknown waters, there are also essential differences in the value of a guide. What is the benefit of a guide and what’s a good guide? How about the rules for a guide and services a guide should offer.” Thanks to it’s pleasant to write the blog owner. It’s great that this article mentions how having a guide can help you catch more fish in a shorter amount of time and take you to the best sports. This could be useful to ensure you enjoy the trip no matter how long it is. 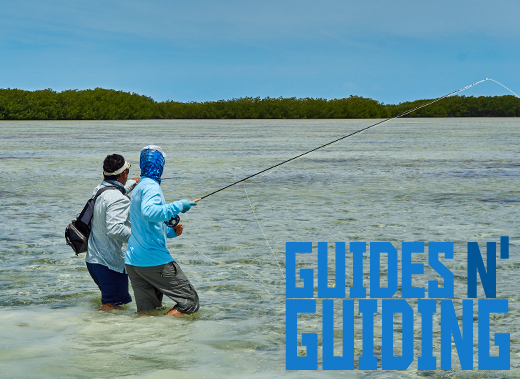 When choosing a guide, you’d probably want to figure out where you want to go so you can research and meet with the ones in the area in order to make sure you’re comfortable with them and they’ll be able to help you with your fly fishing.